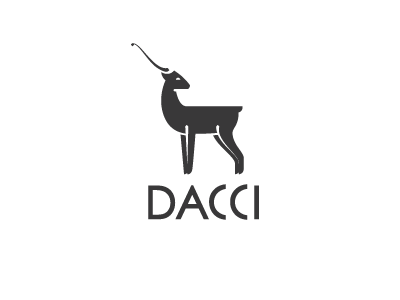 Kashmir Red Stag — Kashmir Red Stag, logo created for clothing brand. 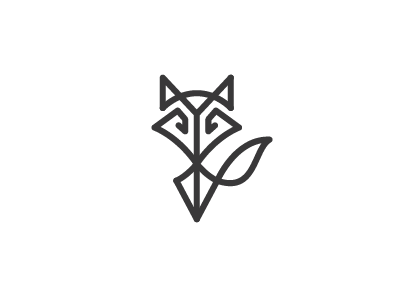 Unused proposal. 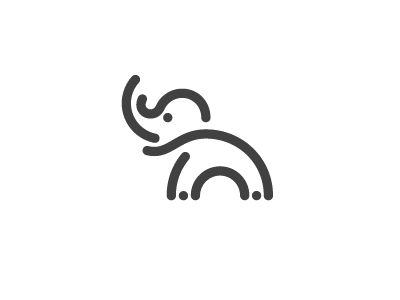 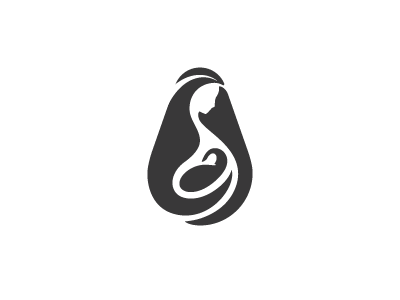 Mother & Baby — Logo created for Motherhood Ultrasound. 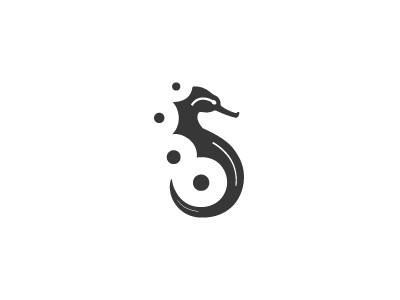 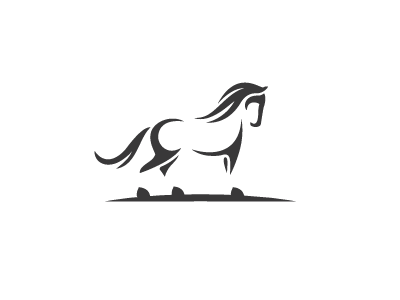 Seahorse — Seahorse logo for Swimmit, app that organize swim meetups with friends and discover best places and routes around. 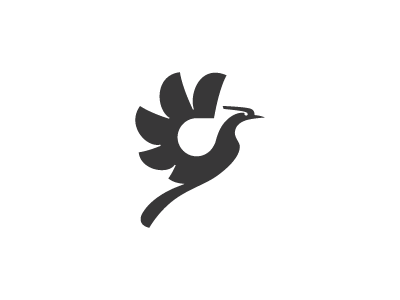 Schnickers — Logo created for Schnickers, German car sales company. 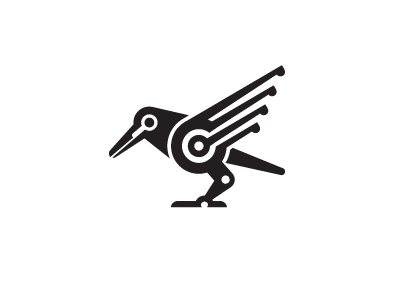 Crow — Unused crow logo concept made for high-tech microfactory. 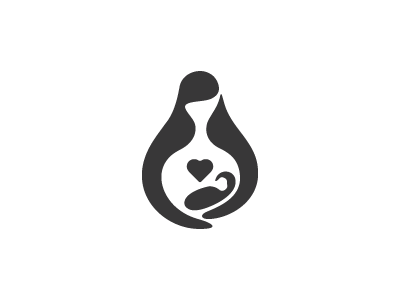 Mother and baby — Logo for New Horizons, contemporary and elite doctors office. 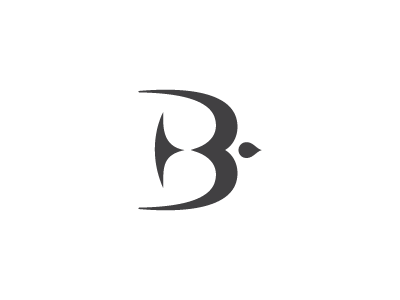 Black Bird — Bird B monogram. 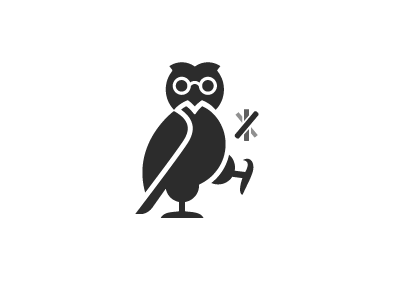 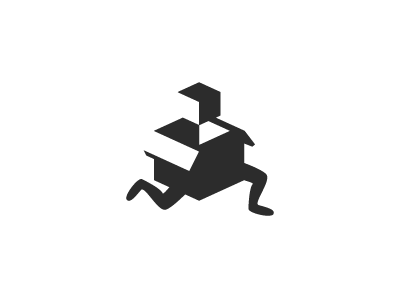 Running Box — Unused logo for fast delivery company. 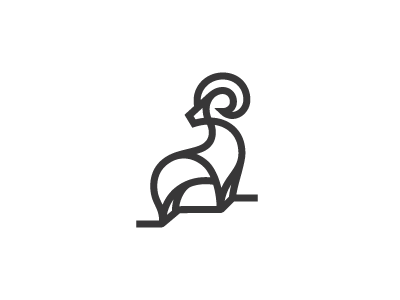 Station A — Logo design created for transport app named Station A. 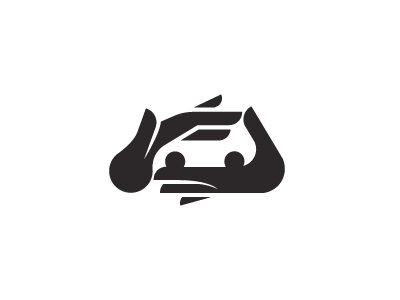 Speed Love — Unused design from logo project for health ecosystem platform named Lifespeed.